WOW!! 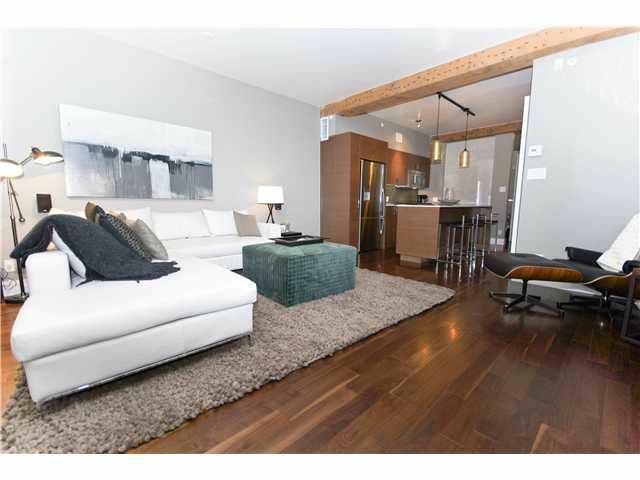 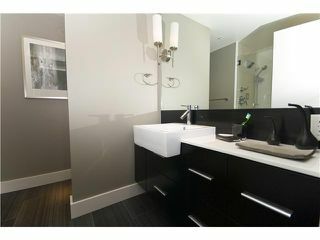 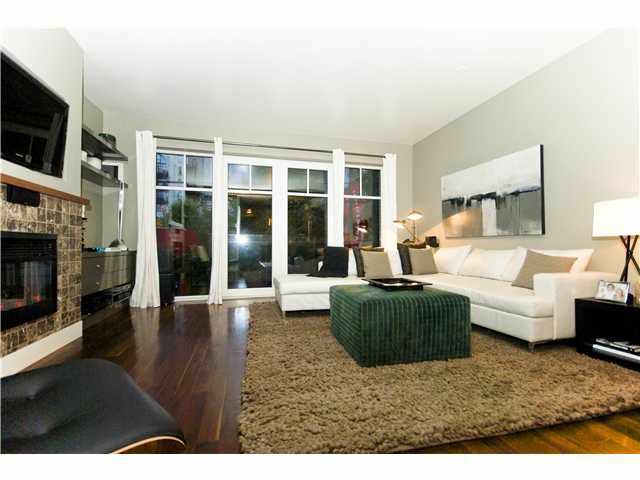 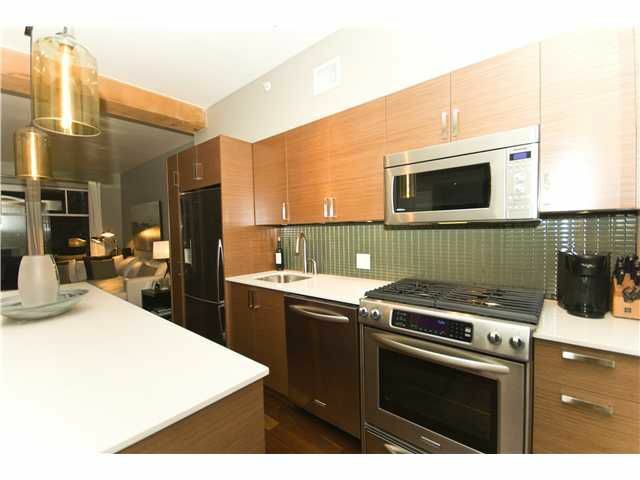 Completely redone large 2 bedroom, 2 bathroom & den at Yaletown's best building. THE ALDA. 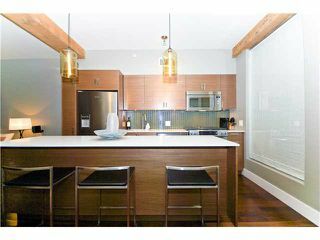 Brand new kitchen with walnut cabinets, caesarstone counters, stainless undermount sink, glass backsplash, brand new high end appliances withintegrated dishwasher & gas stove. 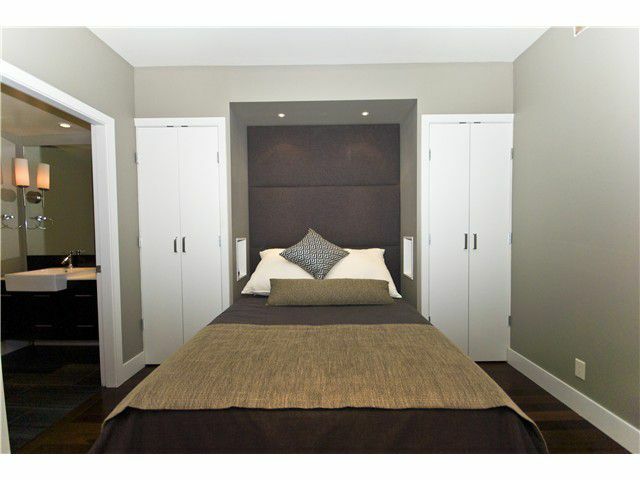 Beautiful custom drapery, built in cabinetry & shelving, audio & video equipment. 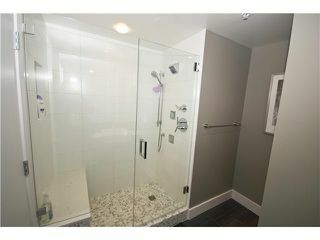 Master bathroom has been refitted with beautiful oversized custom tiles & lighting & large walk in marble & tile shower. 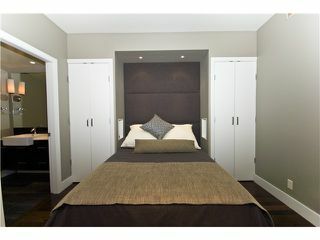 The suite comes with parking underground & storage in the building. 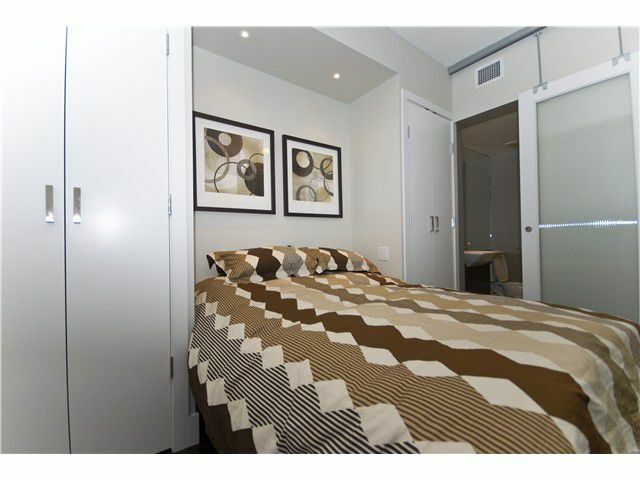 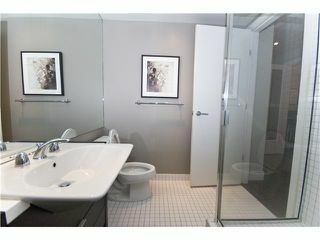 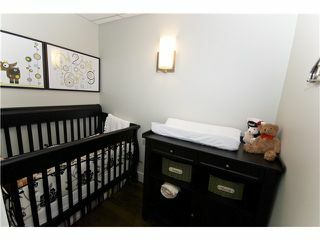 An absolute pleasure to view, this beautiful suite will meet all your Yaletown loft desires, book an appointment today!